This project was a lot of fun, and pretty easy to do too. So it's not shoppes for buying Japanese teaboxes, but rather Japanese street shoppes made from a box that had tea in it. I want to see the space penguins lining up for sushi! Even if you are the Emperor Penguin, I still don't recommend trying to cut in line in front of those Japanese school girls. They have an undefeated record against the MiB. 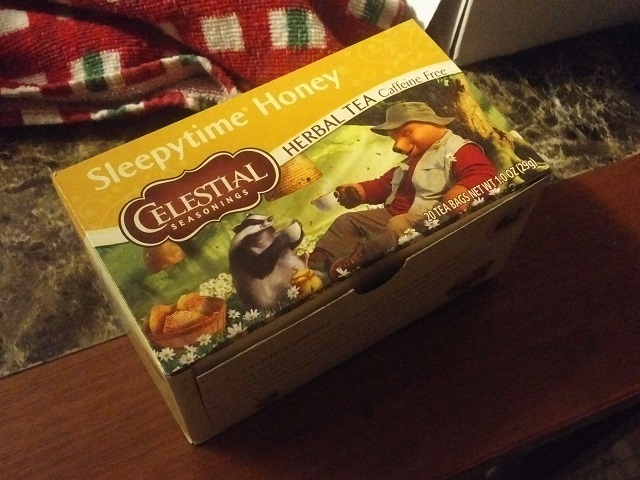 Sleepytime Honey, isn't that illegal in most countries? 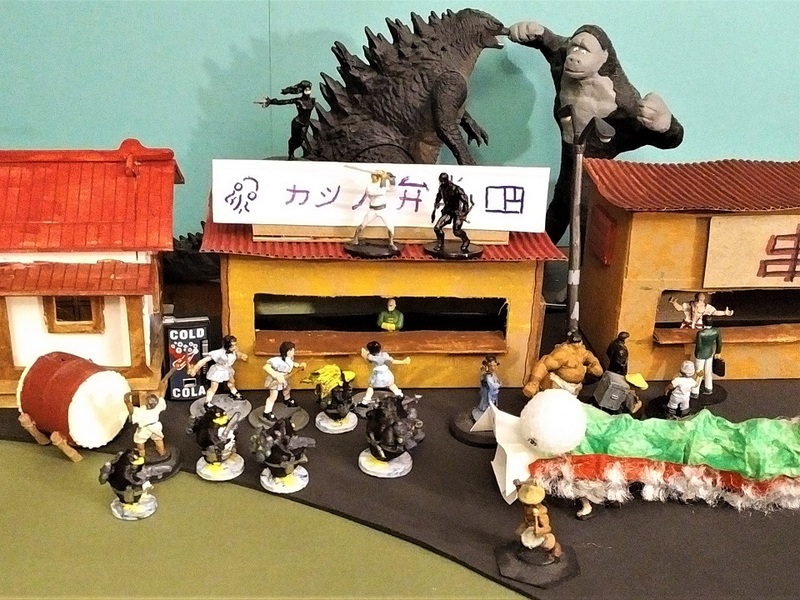 Business is booming, as long as those Kaiju stay away.